Alan Galey is Associate Professor in the Faculty of Information at the University of Toronto. 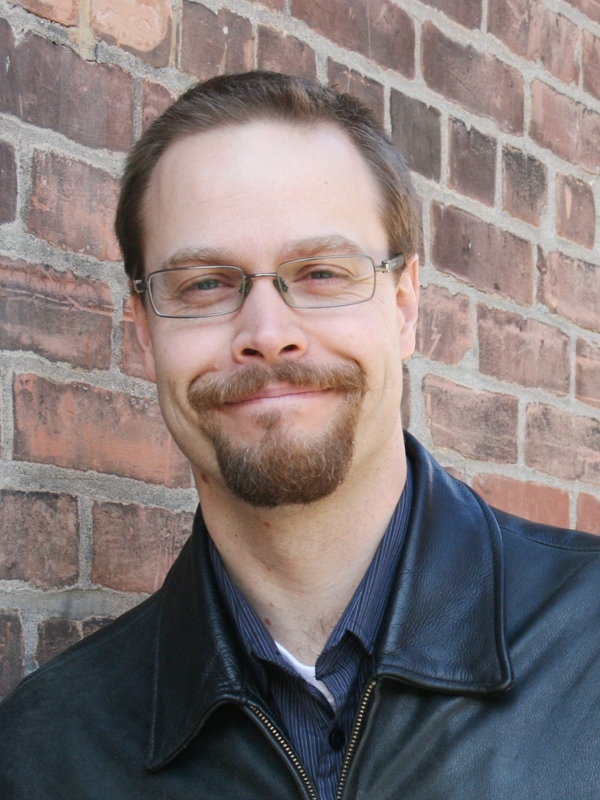 His research focuses on intersections between textual scholarship and digital technologies. He has published in journals such as Shakespeare Quarterly and Archival Science, and his article ‘The Enkindling Reciter: E-Books in the Bibliographical Imagination', in Book History (2012), was awarded the Fredson Bowers Prize by the Society for Textual Scholarship. He is also the co-editor of Shakespeare, the Bible, and the Form of the Book: Contested Scriptures (2011).